Contents: 30 bottles. 20ml per bottle. Suggested Use: Drink 1 bottle daily, before or after meals. Drink straight or mix with 2 oz. of water. 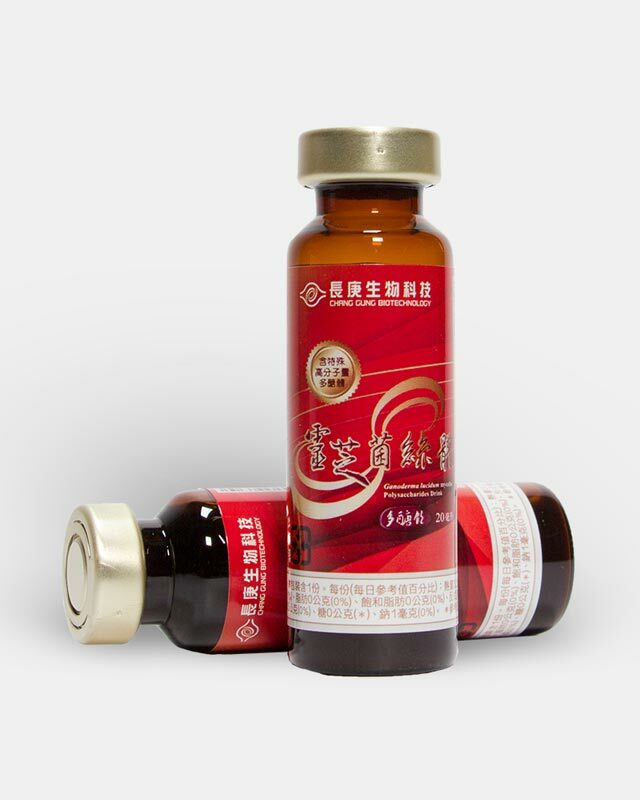 Known as one of the few superior remedies in the Ancient Chinese Pharmacopoeia, Ganoderma lucidum (also known as Reishi Mushroom) has been used as a precious health tonic for more than 2,000 years. 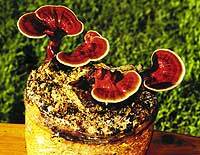 Ganoderma lucidum has been recognized as a precious health supplement for more than 2,000 years. 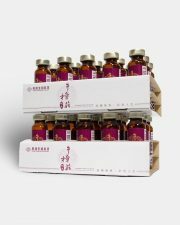 immunity supplement reishi ganodermaThe Ancient Chinese Pharmacopoeia claims that it is one of the few truly “superior” medicinal agents that can strengthen and augment the body’s well-being. 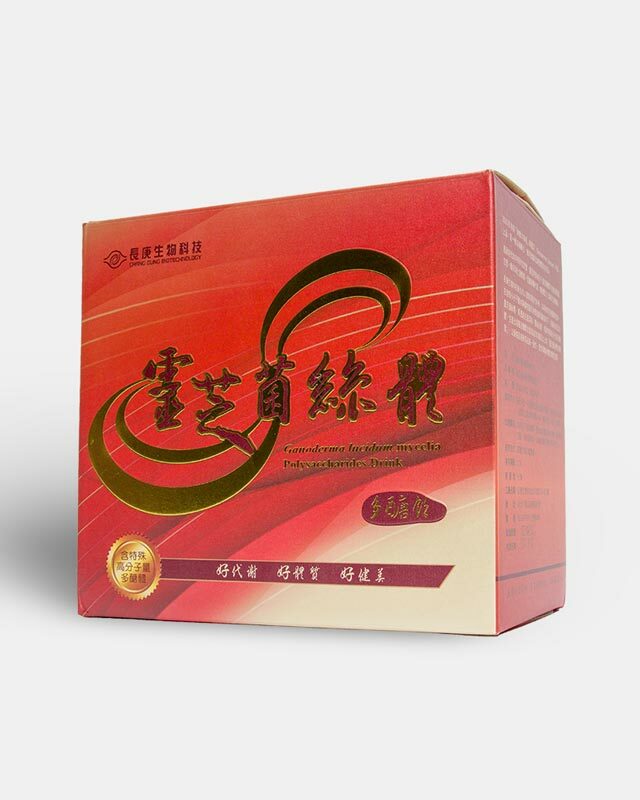 First recorded in the Eastern Han Dynasty near 1st century BC, Ganoderma lucidum has been traditionally referred to as the “mushroom of immortality.” It was named the #1 superior herb (out of 365 herbs) by the Ancient Chinese Pharmacopeia, the Ben Cao Jing. Known as the Reishi mushroom in Japan, it was used to boost immunity, raise energy levels, alleviate inflammation, and improve liver function. 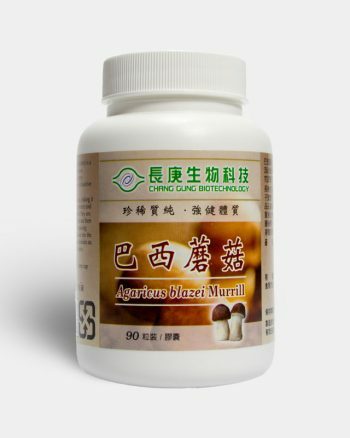 Ancient Chinese texts reveal that the mushroom was also used to enhance vitality and prevent memory loss. 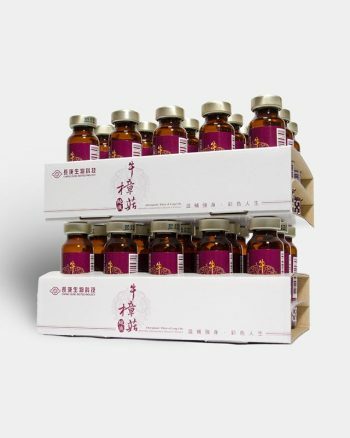 The mushroom has been used in Traditional Chinese Medicine (TCM) to treat fatigue, diabetes, high cholesterol, hepatitis, blood clots and tumor growth. 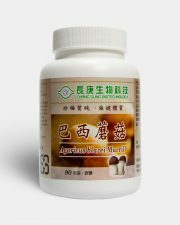 Today, the mushroom is revealed to possess antioxidant, anti-inflammatory, immunomodulating, and anti-tumor properties. 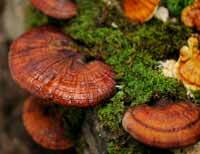 Research on Ganoderma lucidum has included findings that suggest its ability to lower cholesterol levels, repair liver damage from hepatitis, and promote sleep. 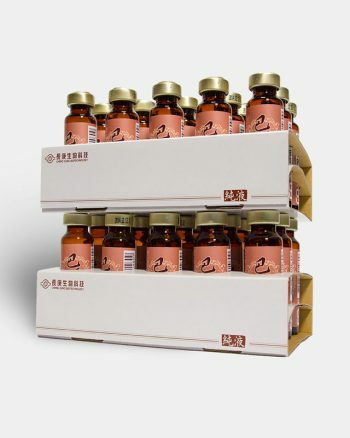 Many of Ganoderma lucidum’s healing properties can be attributed to its unique blend of polysaccharides and trace elements. 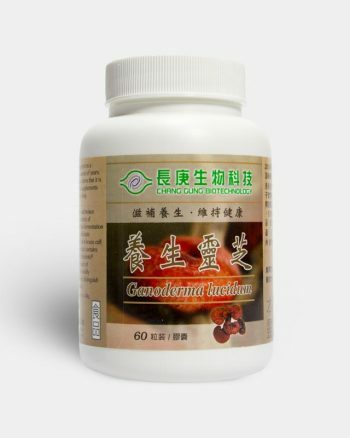 Our Ganoderma Lucidum has been clinically studied, with the results published in numerous medical journals, including Nature Communications and Science World. 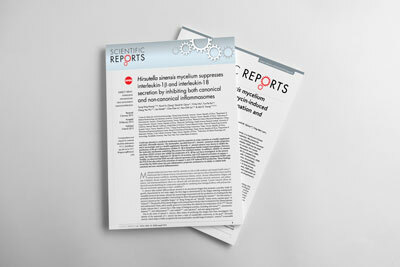 Study topics included Reishi’s impact on obesity, weight maintenance, digestion and gut health. 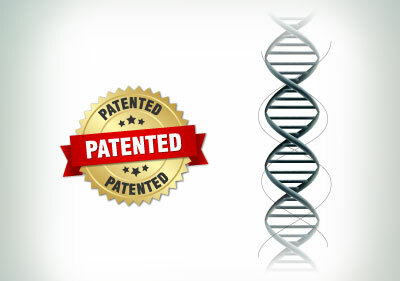 Our technology is patented across multiple countries, as we are the only company capable of cultivating Ganoderma Lucidum cultures that match their wild-grown strains by 99.4% (other companies only reach 82.8%). Today’s wild-grown fungi are contaminated by pollution. acid rain, overharvesting and soil depletion. 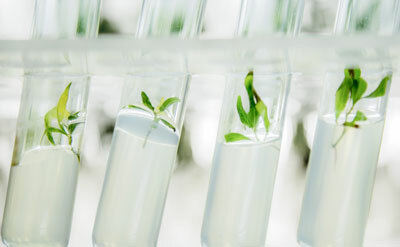 However, advances in nanotechnology now allow us to cultivate rare mushrooms in tightly controlled environments, feeding on nano nutrients and bioactive, pH balanced water. The resulting offerings are more potent, consistent and safe compared to their wild-grown counterparts. Thanks for providing a superior product. 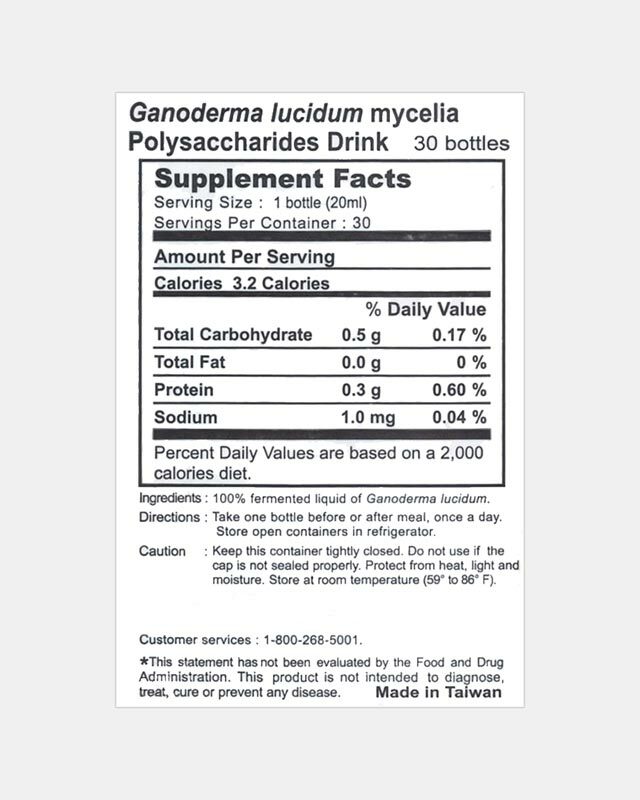 I truly believe Ganoderma Lucidum Polysaccharides has been a benefactor to my family’s health. We take this daily. Thanks for providing a superior product. I have tried a variety of Reishi products in the market and I was not particularly impress with this one. The real Reishi, the strong Reishi is going to cost you and I am not fan of the cheap ones because God only knows what is in it. 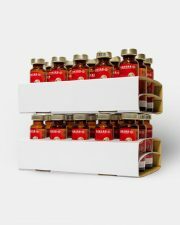 Reishi makes you feel in a very particular way, a sense of peace, of well being that comes from within that I didn’t experience with this product considering the cost. In health, over 90% of all diseases are chronic or stem from chronic conditions. Such conditions can only be improved when addressing the roots and not the symptoms. 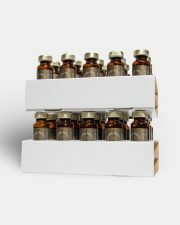 Tonicology integrates the latest breakthroughs in biology, chemistry, physics and nano-technology with the documented properties from rare ingredients that have been used for thousands of years from around the world. Free 2-day shipping over $99. Subscribe for $10 off your order. $10 discount instructions will be sent to your email.